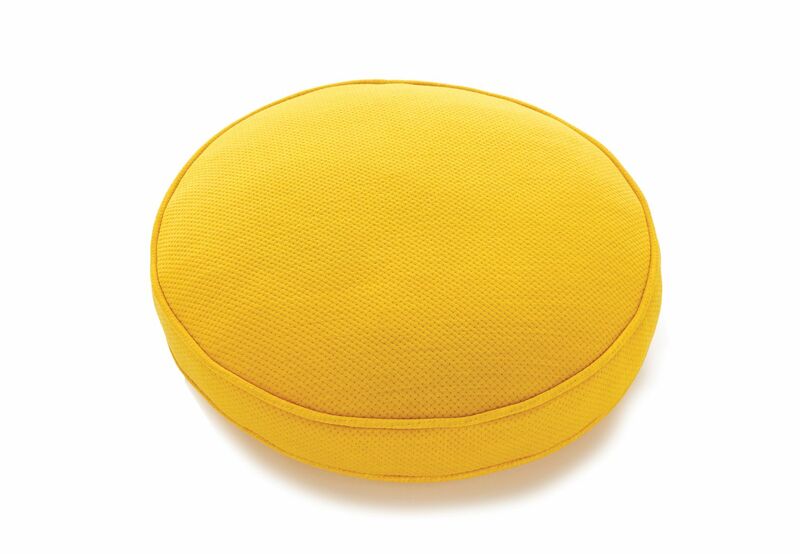 Scatter Platter is a relaxed accessory that appeals to any modern environment, including waiting rooms, breakout spaces, or the home lounge. 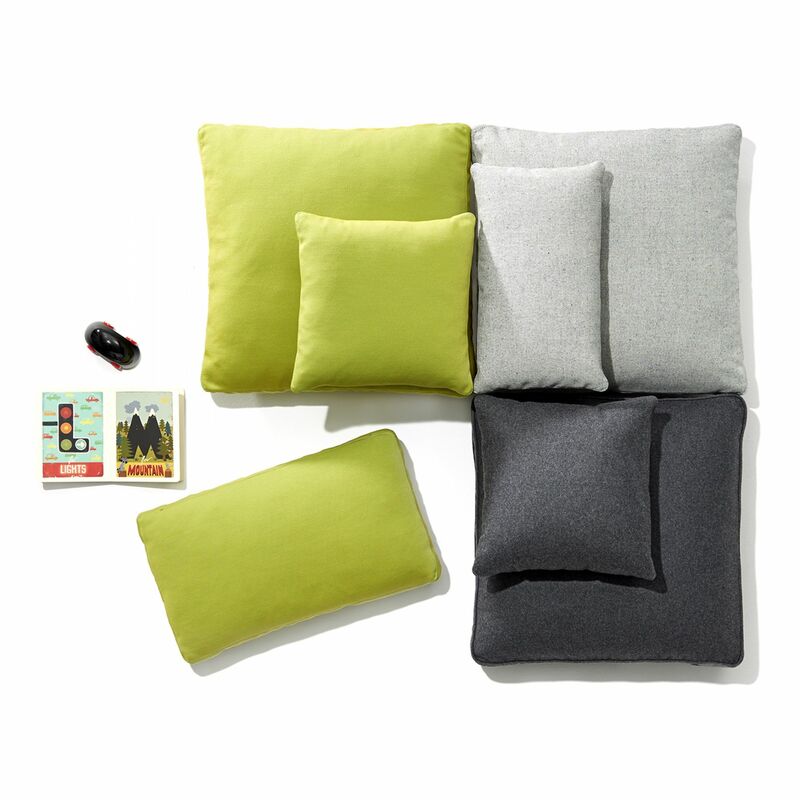 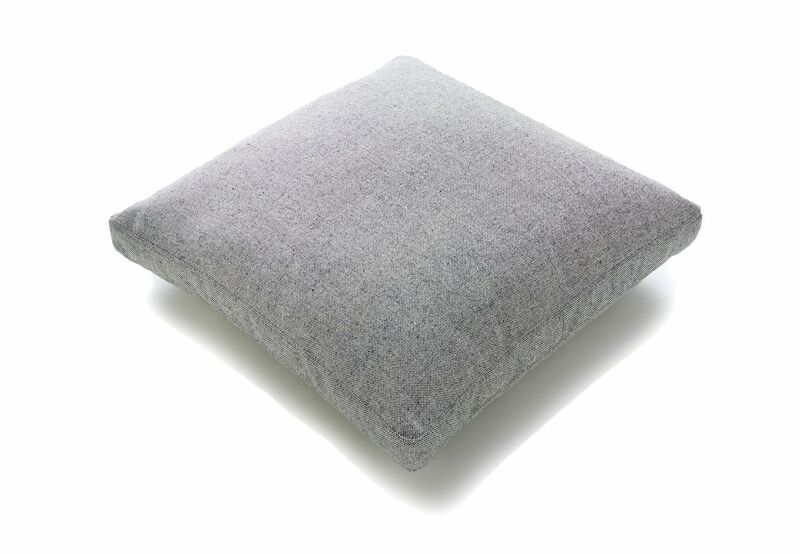 Made of a luxurious feather and down cushion insert, the pillow provides maximum comfort in three shapes: lumbar, circle and square. 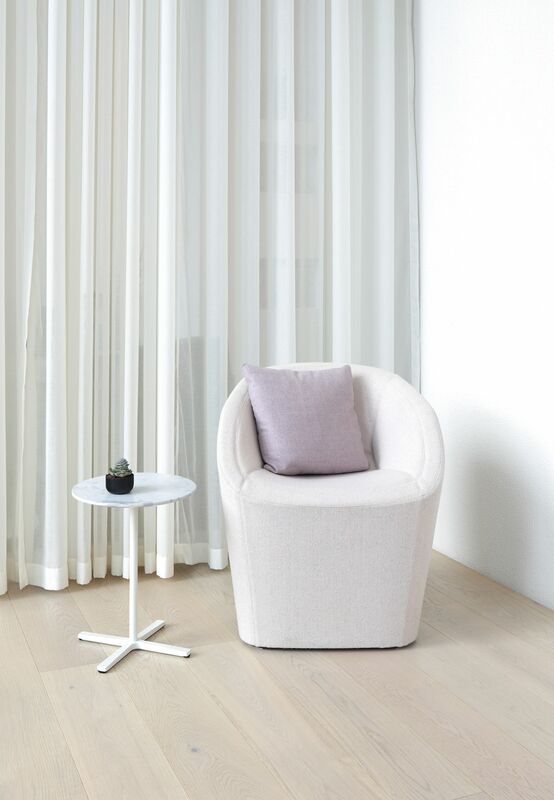 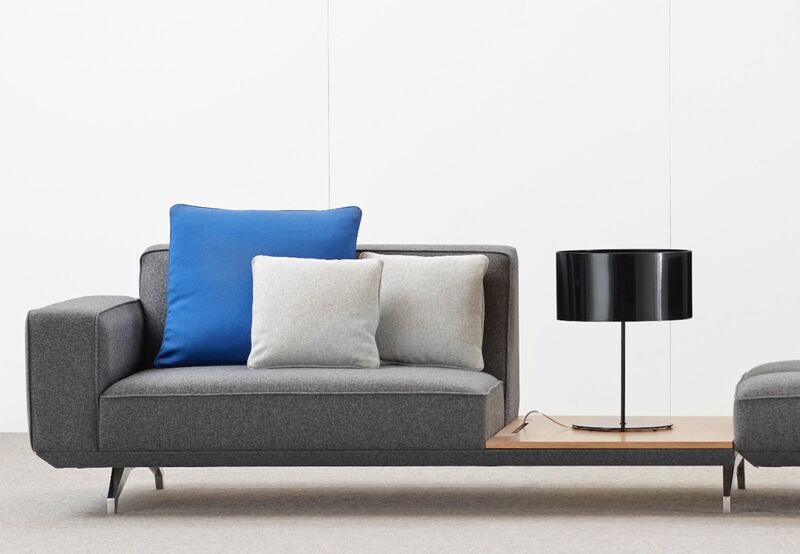 Available in a number of colours and textiles, Scatter Platter sits at home with any lounge or sofa setting, including living areas, office breakout areas and waiting or lobby spaces. 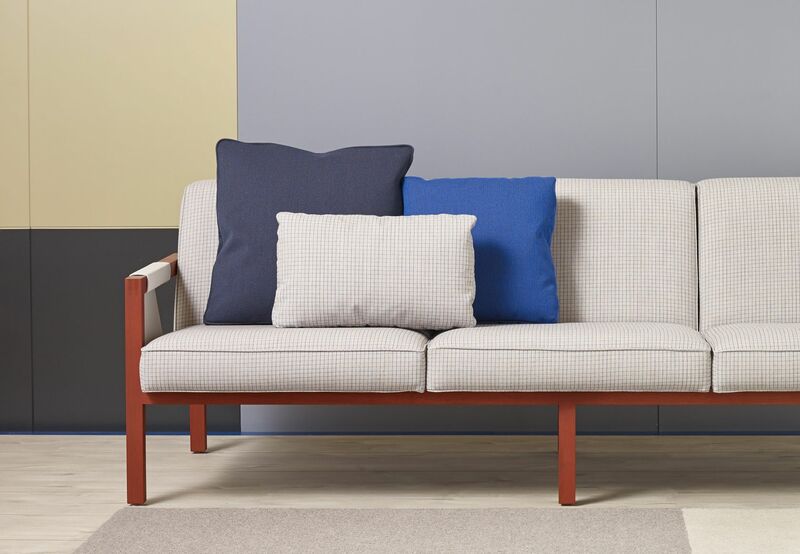 It sits as a relaxed addition to Schiavello sofas and armchairs including the Bomba sofa, Toro Badjo Sofa and Paloma armchair. 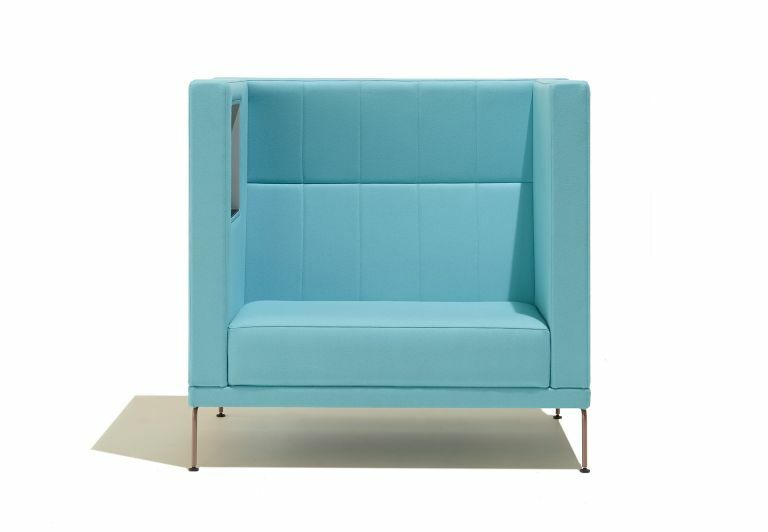 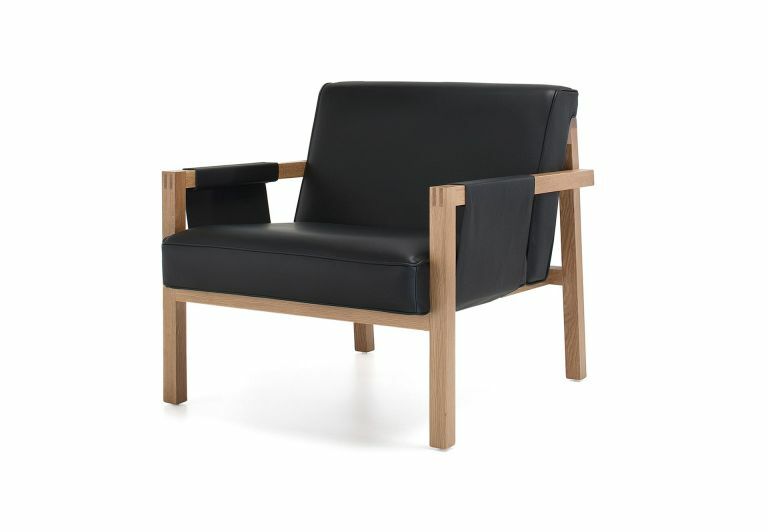 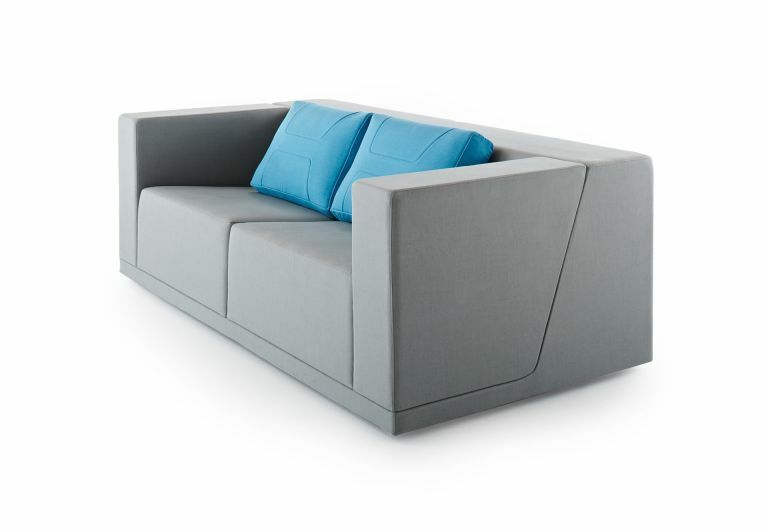 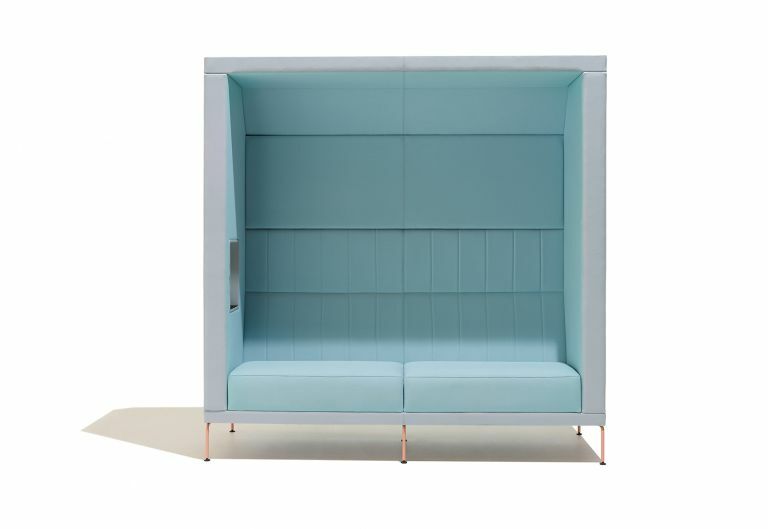 A piped flat edge or boxed edged detail, combined with an invisible zipper, makes for a clean, minimal aesthetic. 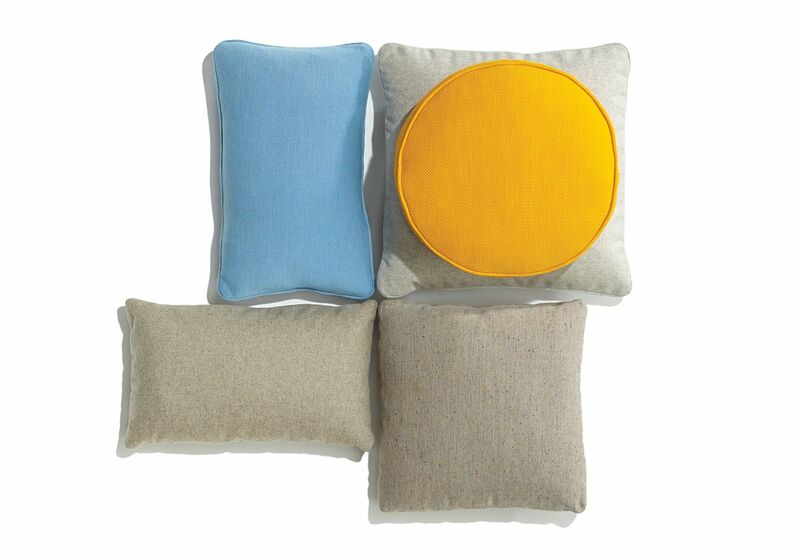 Available in a choice of fabric, vinyl or leather cushion covers from the Schiavello ColourLab palette. 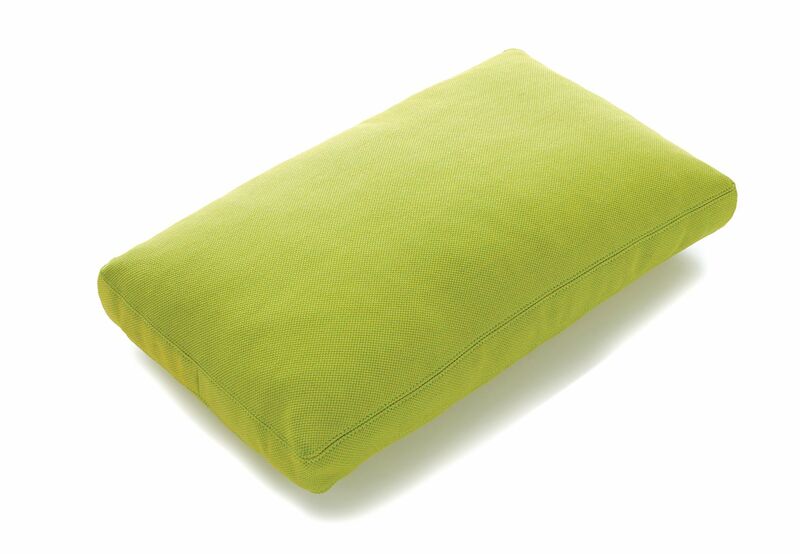 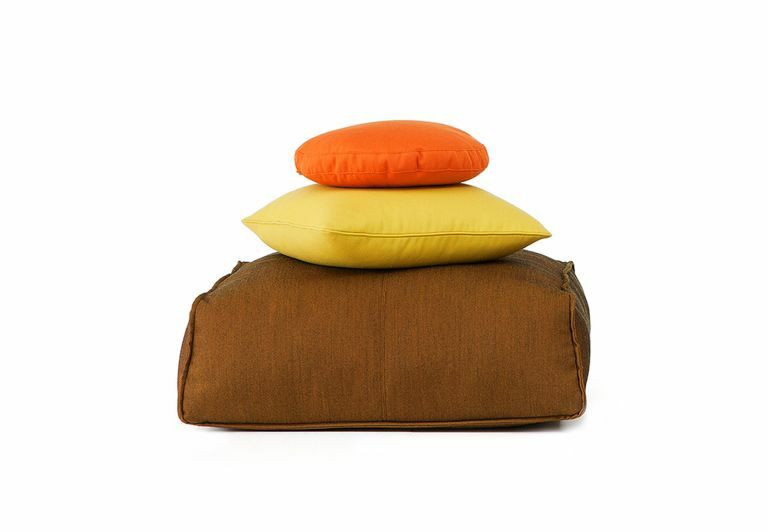 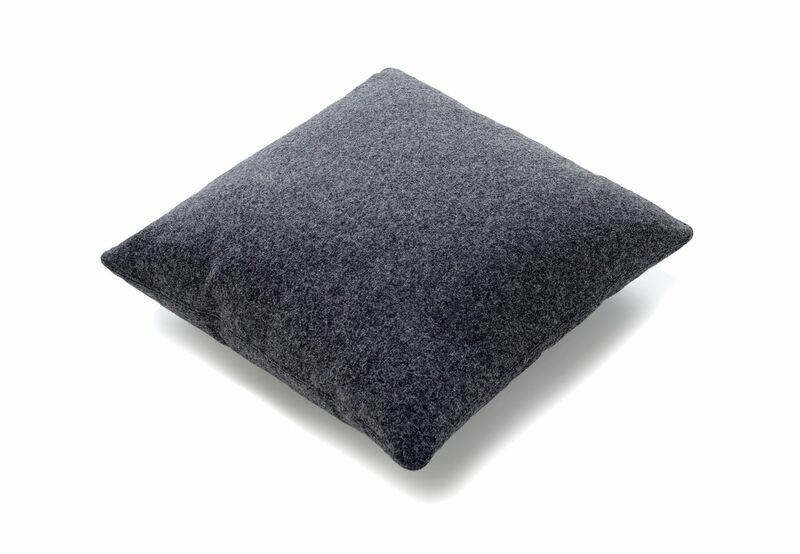 Made of a luxurious feather and down cushion insert, the pillow provides maximum comfort. 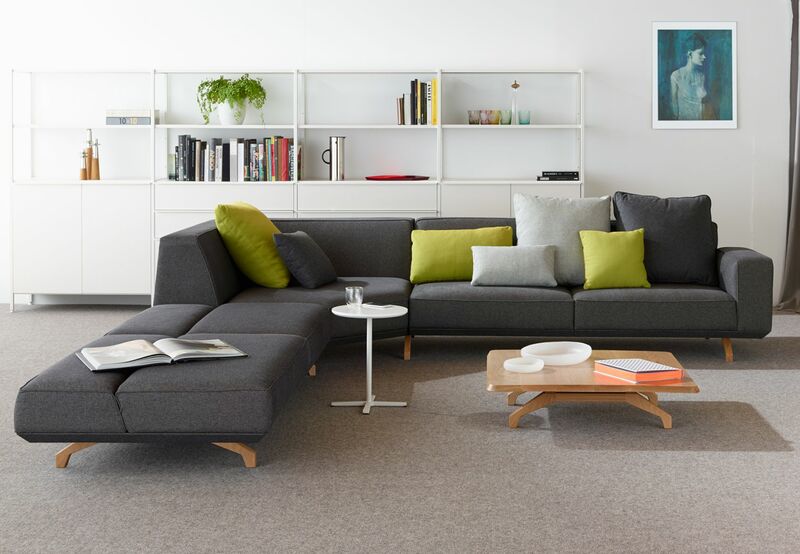 Your level of comfort can also be customised, with feather 50% and Fibre 50%, or alternatively feather 85% and down 15%, feather 100%, or fibre/comfortfill 100%. 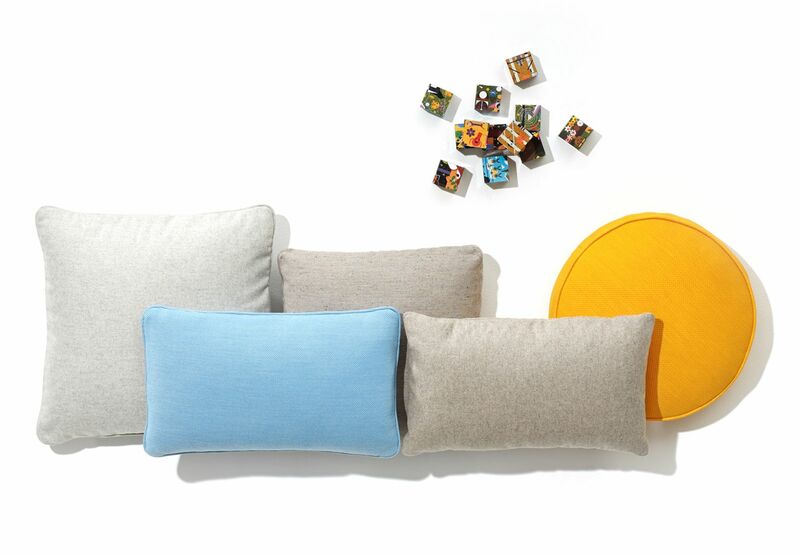 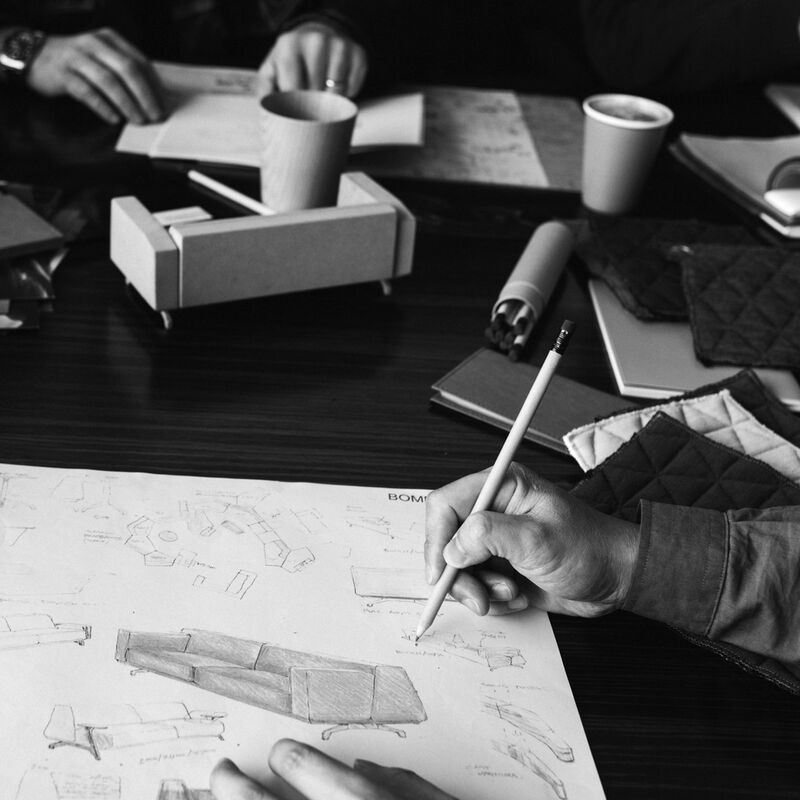 Inspired by the overlap between the home and office interiors, and the increase in breakout and lounge spaces within the workplace, Schiavello Design Studio developed Scatter Platter – a tailored and comfortable collection of cushions. 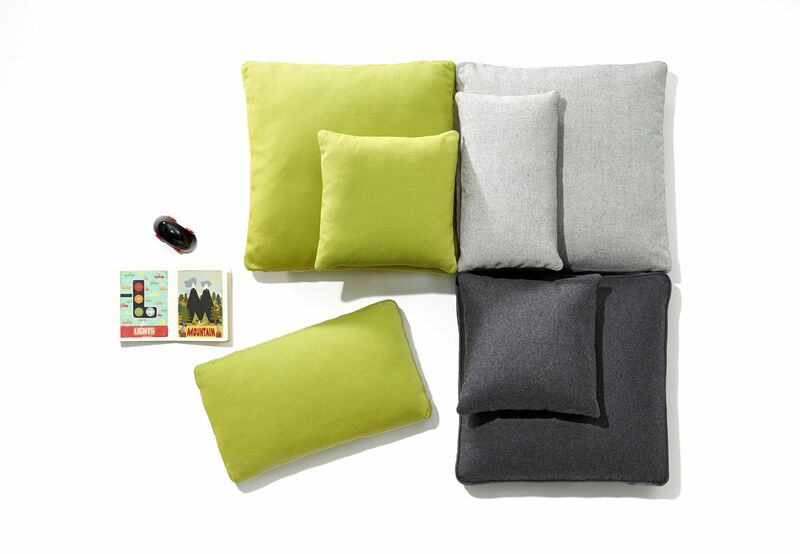 Scatter Platter provides an element of relaxation and homeliness to work settings, making them warm and inviting. 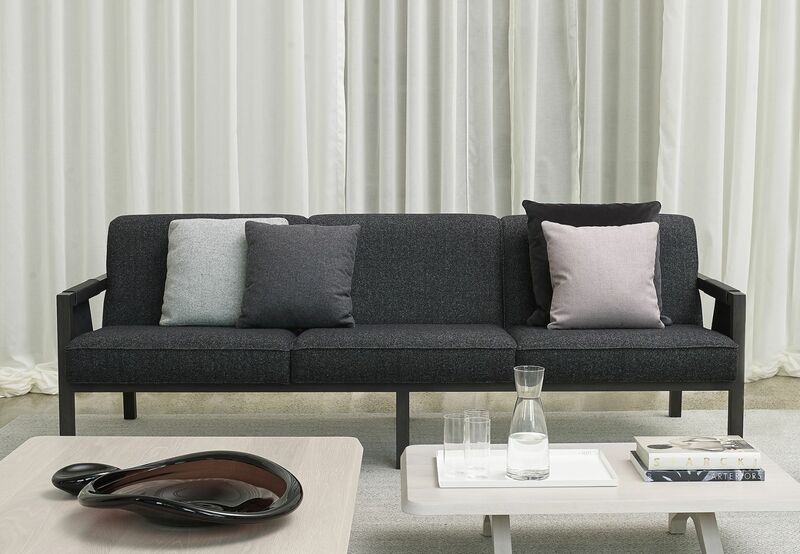 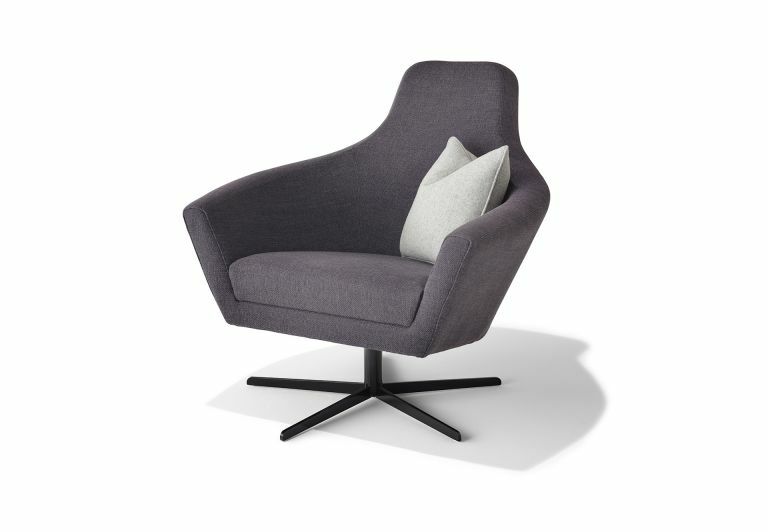 In conjunction with the TP coat stand, the launch of Scatter Platter also extended Schiavello’s expanding residential offering, pairing with a number of Schiavello sofas and armchairs such as Bomba sofa, Paloma armchair and the Kayt collection.